Acapela Group, leader in speech synthesis, and Delta Technologies, electronics and industrial IT specialist, have signed an agreement relating to the development and commercialization of Speech Unit, created for the surveillance of sensitive industrial sites. 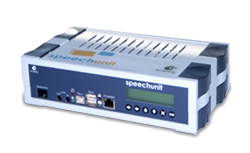 Speech Unit is a powerful hardware unit which boosts the performance of the industrial supervision system SCADA (Supervision, Alarm and Data Acquisition) by integrating intelligent vocal alarms and creating a highly effective and secure machine > man dialogue. Speech Unit has been deployed with great success for 10 years by Acapela in more than 1000 industrial sites to give a voice to totally automatic, unmanned, installations which need tight surveillance: petrol and gas refineries, power stations, water treatment plants etc. The alerts are transmitted vocally and in real time via synthetic voice directly to the person responsible, ensuring awareness of any problems and an ultra rapid response. 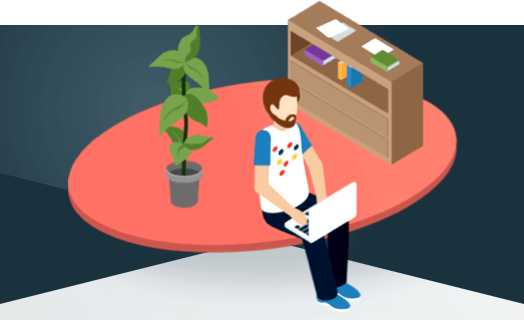 Acapela is transferring this activity, which has become a reference in an ultra specialised domain, because it wants to focus exclusively on the development and creation of synthetic voice software, a very dynamic market due to the profusion of new interfaces and interactive content. Delta Technologies has been able to enhance its line with a unique and inventive product which has been adopted by such major players as INEO, CNES, VEOLIA, GDF SUEZ…. Through this agreement, which came into force 1 January 2013, Speech Unit’s numerous clients will be able to continue to install and use the intelligent vocal alarm as part of their supervision strategies while at the same time benefiting from all the latest innovations and advances in Acapela speech synthesis and the new developments and services emanating from Delta Technologies’ own industrial expertise.